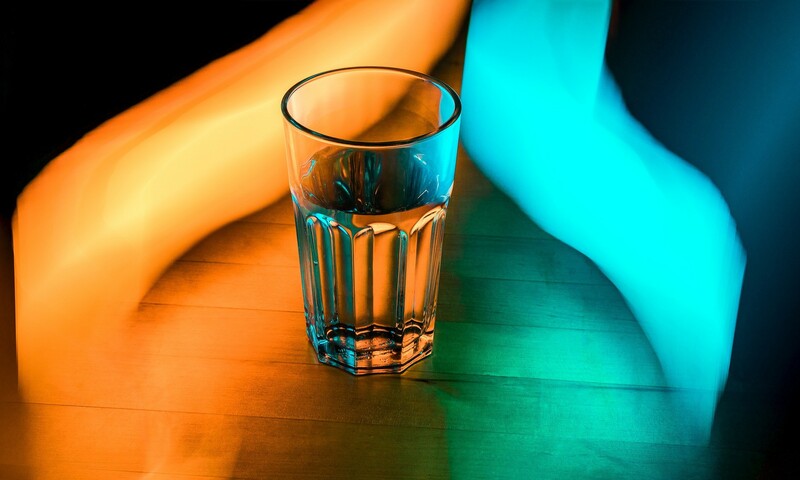 One of the essential appliances without which your home is incomplete is a water purifier. 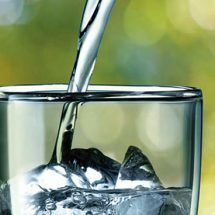 The threatening levels of water pollution have made it impossible to drink water without using a proper purification process. 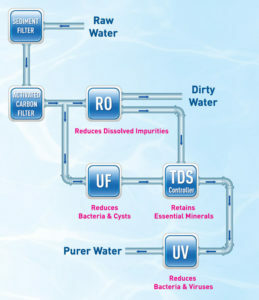 The different purification processes used by water purifiers remove different kinds of impurities and make water safe. 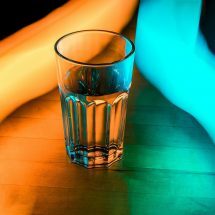 However, with new water purifiers being introduced every day, choosing the right product can be difficult. This is the reason why you need to read the reviews before making the final decision. 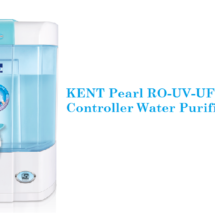 KENT, a renowned brand in the water purifier industry, introduced a new product, KENT Pride Plus. Read the detailed review to know whether it is worth the investment. Here are some of the advanced features and specifications of KENT Pride Plus water purifier. 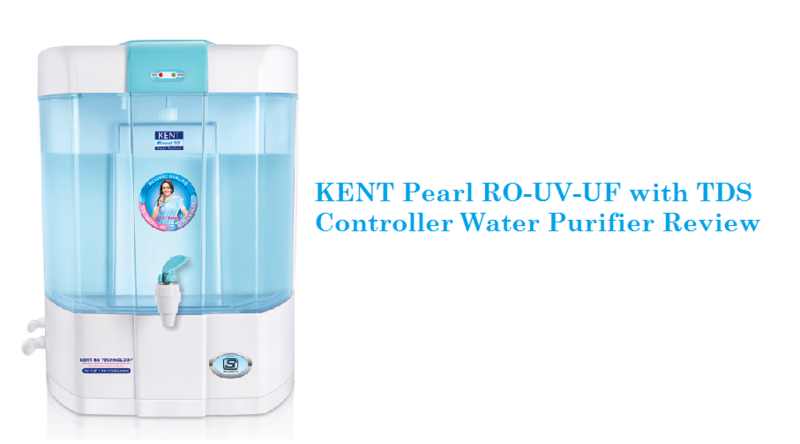 KENT Pride Plus water purifier comes with an all-new in-tank UV disinfection process. KENT Pride Plus is the first water purifier in India that has an in-tank UV disinfection feature. The water tank of the purifier has a UV lamp that disinfects water at regular intervals. This in-tank UV disinfection technology keeps the stored water safe for use and consumption. Considering the number of impurities present in water, it is necessary to choose a water purifier that uses multiple purification processes. KENT Pride Plus uses an advanced multistage purification technology to remove different kinds of impurities and make it safe for consumption. The water purifier uses a combination of RO+UF+TDS Controller and in-tank UV disinfection. The combination of technology makes the water purifier ideal for brackish/tap as well as municipal corporation water. 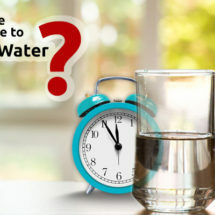 Many people are concerned about the taste of water when they plan to buy an RO water purifier. 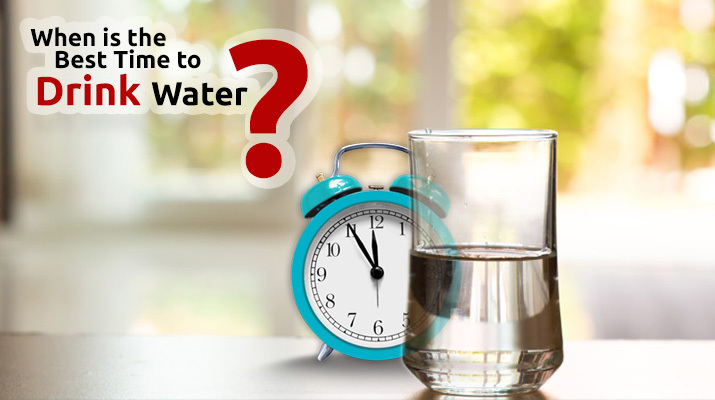 To solve this problem, KENT water purifiers come with a patented Mineral ROTM technology. KENT Pride Plus also uses KENT’s patented Mineral ROTM technology. 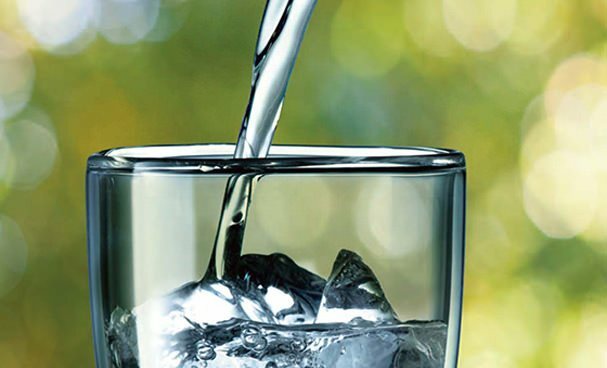 The unique technology helps in retaining essential minerals in water so that you get 100% safe and tasty drinking water. One of the important factors to consider is its storage capacity. 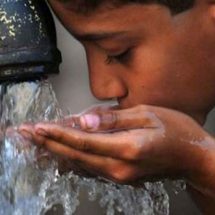 Considering the power cuts in India, it is necessary to install a water purifier that can store pure water. KENT Pride Plus has a high storage capacity of 8 liters, which ensures that you get a continuous supply of clean water even if there is a power cut. In addition to the technology, you also need to consider the convenience of using the water purifier. KENT, being a pioneer in the water purifier industry, provides water purifiers that are easy to use. KENT Pride Plus comes with a water level indicator which keeps you informed about the amount of purified water available. Another unique feature of the water purifier is its automatic operation. The automatic operation saves you from the hassles of worrying about starting the appliance before the purified water reaches a minimum. The water purifier automatically starts the purification process when water in the storage tank falls below the maximum level. In addition, the water purifier also automatically shuts off when the storage tank is full. 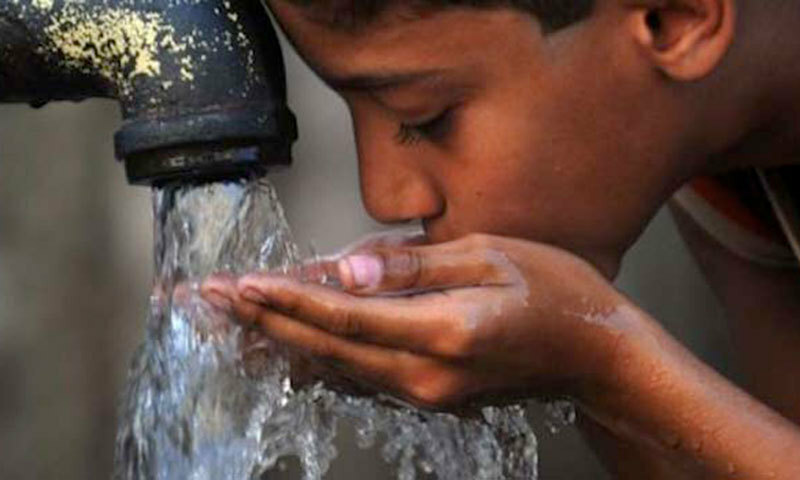 You May Also Read: Why do We Need a Water Purifier? 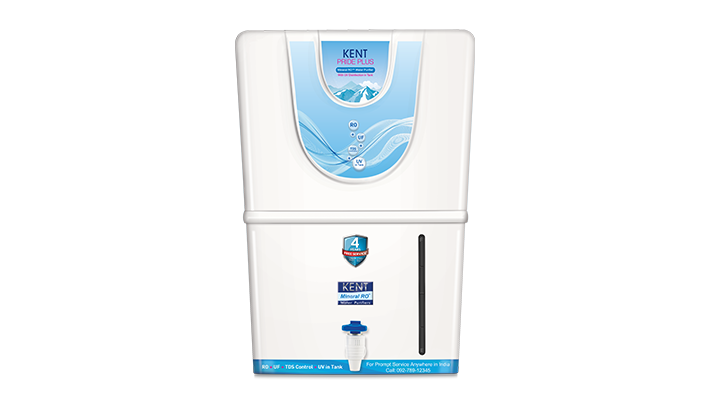 The combination of advanced features, and specifications, KENT Pride Plus is an ideal water purifier for domestic purposes. Considering its affordable price of ₹17000, the water purifier is one of the best appliances that you can install at home without breaking the bank. If you are looking for a water purifier that not only purifies water but also adds to the look of your kitchen, bring home KENT Pride Plus water purifier.